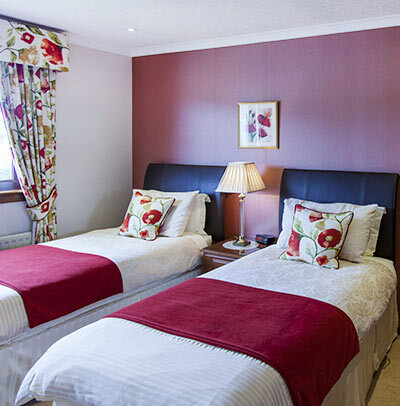 Strathgorm Bed and Breakfast accommodation is Visit Scotland accredited as 4 stars. 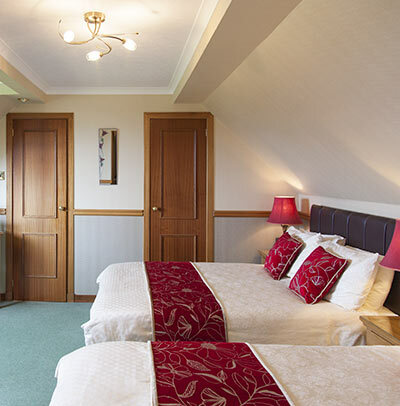 We are located just a few miles from the Skye Bridge at Breakish by Broadford. 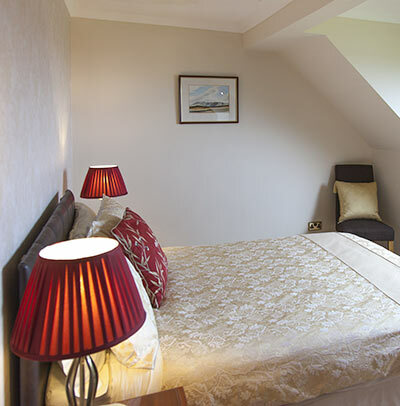 The house is modern and built to the highest standards of comfort and situated in its own grounds. 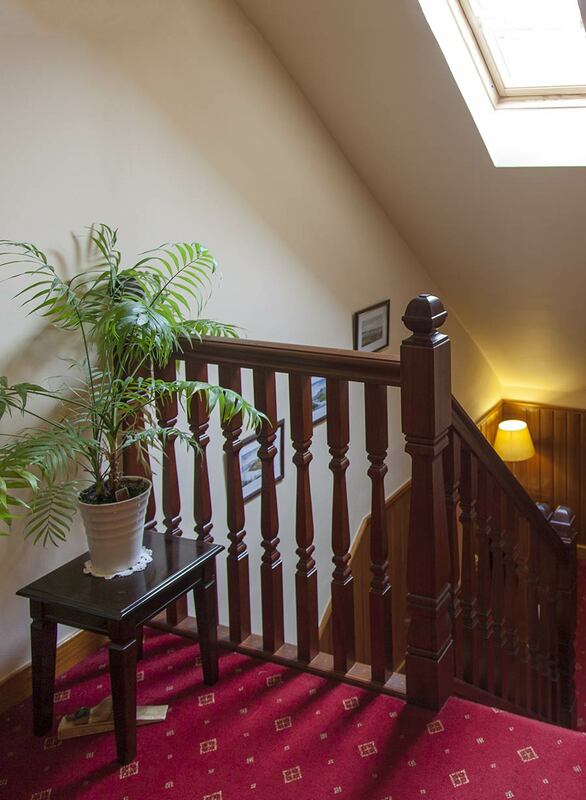 Ideal for visitors who want to escape the hurly-burly of city life and journey around the island at a relaxed ‘Highland’ pace. We do however have modern amenities on Skye and Wireless Broadband is available for use by guests with their own computers.